Athletes are classically disciplined and motivated to improve their performance. In St. Petersburg, you can be active outside year-round, so why not make the most of it? Whether or not you compete, you can reach your goals by changing your diet, considering personal training, and seeing a chiropractor. Increase H2O Intake: Hydration plays a significant role in an athlete’s performance, and water is needed before, during, and after practice. Dehydration compromises your body’s overall ability to function. Don’t compromise your success by turning down a drink. Eat More Fiber: Don’t let intestinal disorders, like constipation, get in the way of your training. Water is a soluble fiber that should help your dietary intake pass through, but insoluble fibers can be helpful too. Consider eating more fruits, vegetables, and grains, like oatmeal. It isn’t enough to pick up a burger on your way home from the gym. There are no drawbacks because these dietary changes positively affect your athletic performance, as well as your overall health. 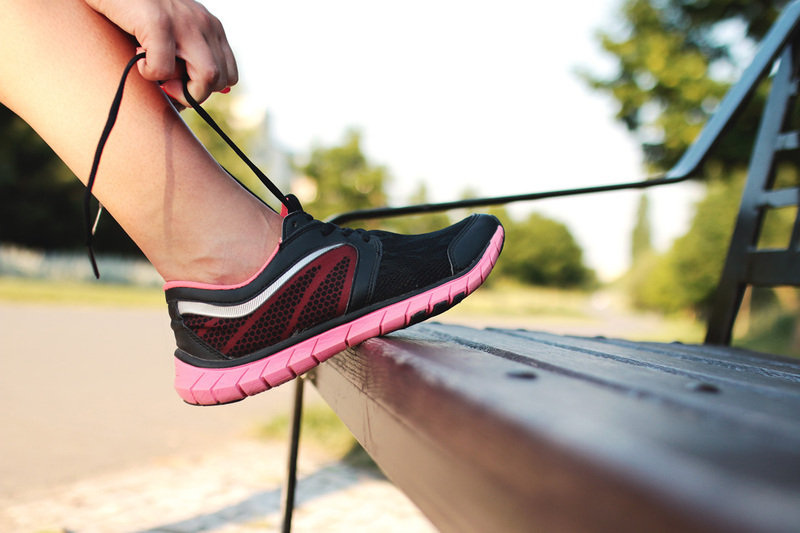 If you want to get a leg up on the competition, consider personal training services. Our chiropractor offers specialized exercises, whether you’re a newcomer to fitness or an aspiring professional. We will create an individualized program specific to your goals. 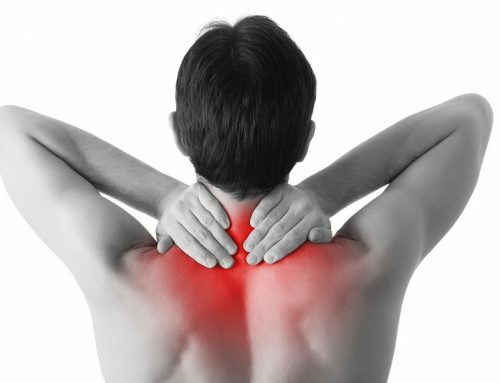 Chiropractic adjustments aid the spine, which connects to all of your joints and limbs. If there are misalignments, your performance will suffer. A chiropractor can target the source of your pain, make a plan for recovery, and provide you with stretches and corrective exercises to improve your conditioning. 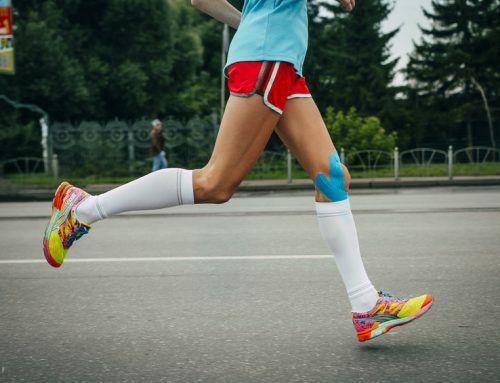 Part of being a successful athlete involves smart recovery. 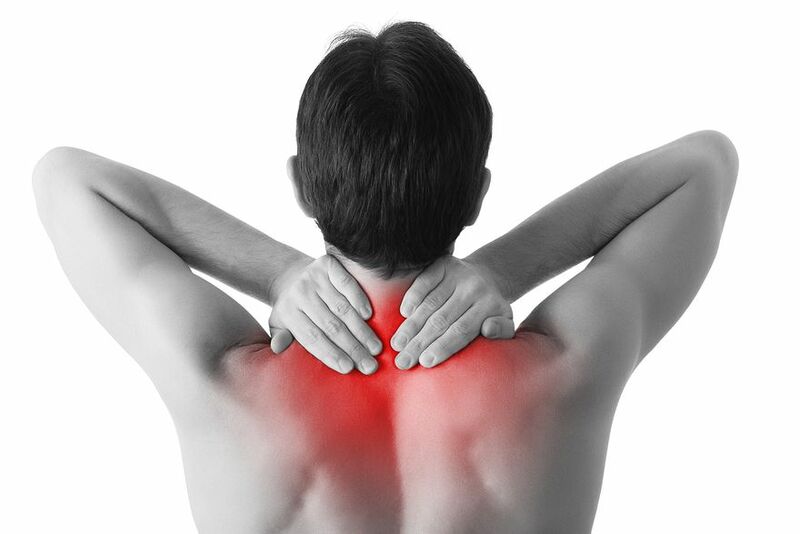 With a chiropractic professional, you can navigate injuries quickly without putting your body at risk. Make your goals a reality with the help of Reza Chiropractic in St. Petersburg. If you are interested in nutritional counseling, personal training, or spinal adjustments, we can help! 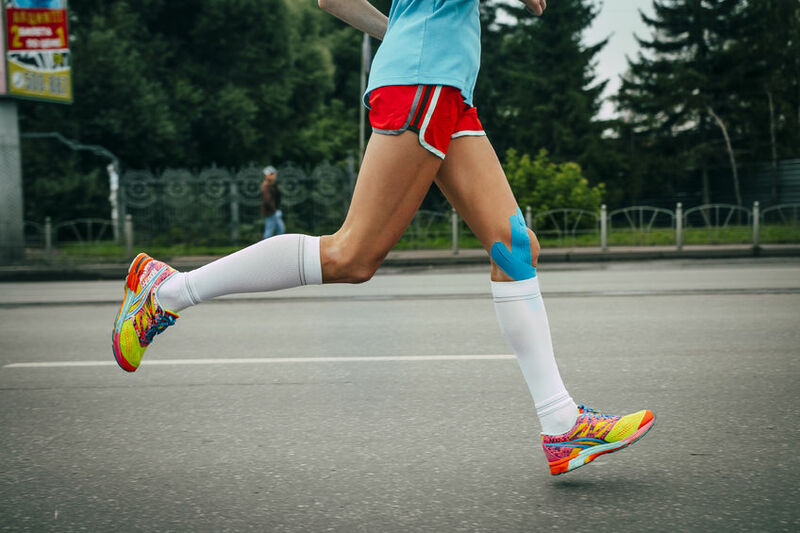 Our services also include kinesiotaping, lifestyle advice, and corrective exercises. 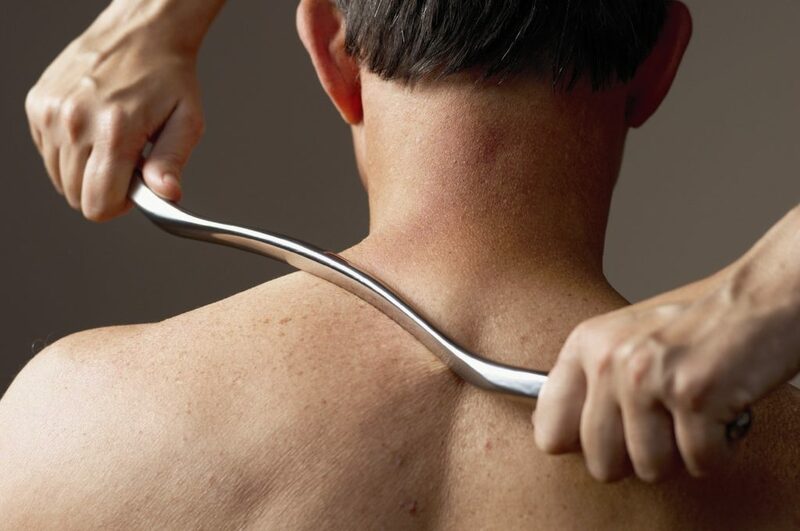 At our facility, you will receive individual attention from a chiropractor who cares. Call us today at (727) 526-7700 to schedule an appointment.